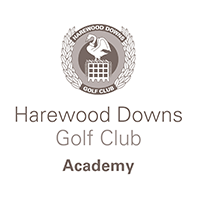 Harewood Downs: Course Open - No Restrictions. The Club has a friendly, vibrant and sociable membership who enjoy top-class clubhouse facilities and a host of social events. 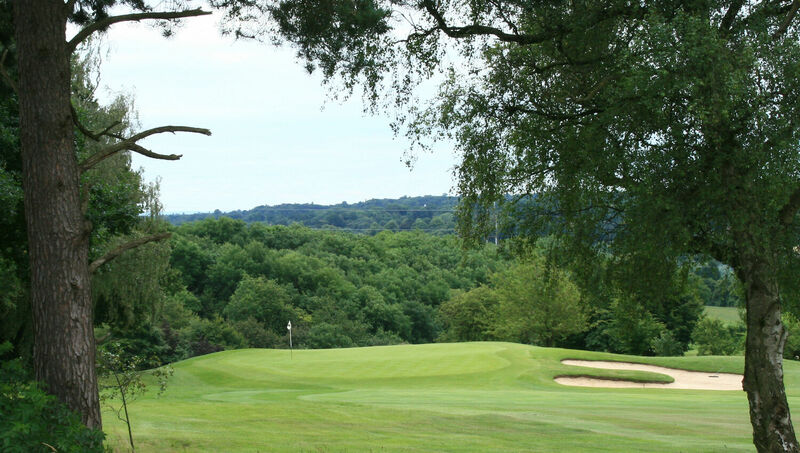 Our professional team are happy to provide bespoke packages to suit your requirements and help make your golf day a success. 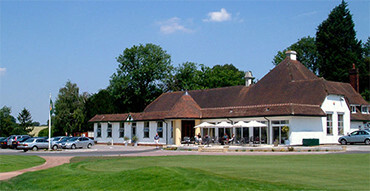 We have an extremely experienced Food and Beverage Team, if you are looking to book a function in the South Bucks area. 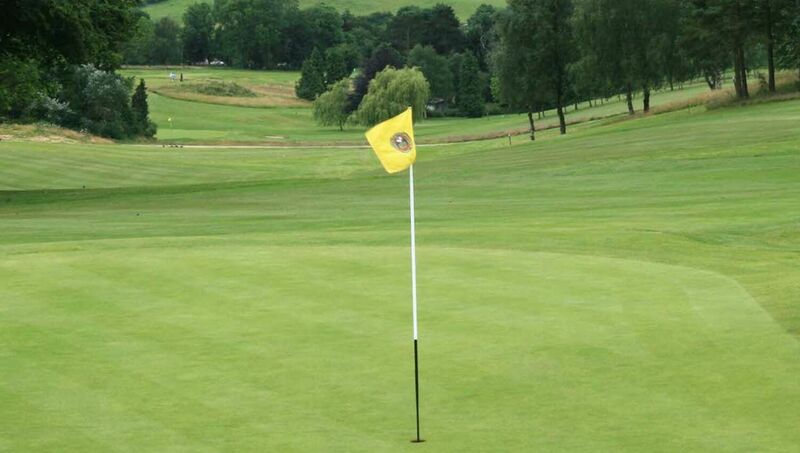 A fine Golf Club in Bucks where new members, societies, functions & weddings are welcome. Founded in 1907 Harewood Downs is a traditional Members’ Golf Club with a fine golf course set in the Chilterns near Amersham, Buckinghamshire. It has long been associated with a roll up culture, warm hospitality and the very best in golfing traditions. 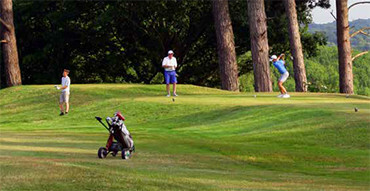 All year round we offer a wide variety of excellent golf with no need to book tee times - just roll up. 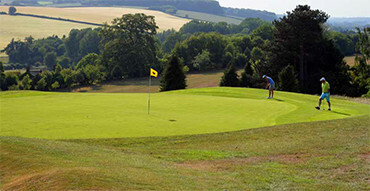 There is also a schedule of varied competitions.